Central Vietnam area is the land of heritage sites, of friendly people, of the best cuisine, warm hospitality and peaceful scenery. A touring around this area will bring you a special felling of it. 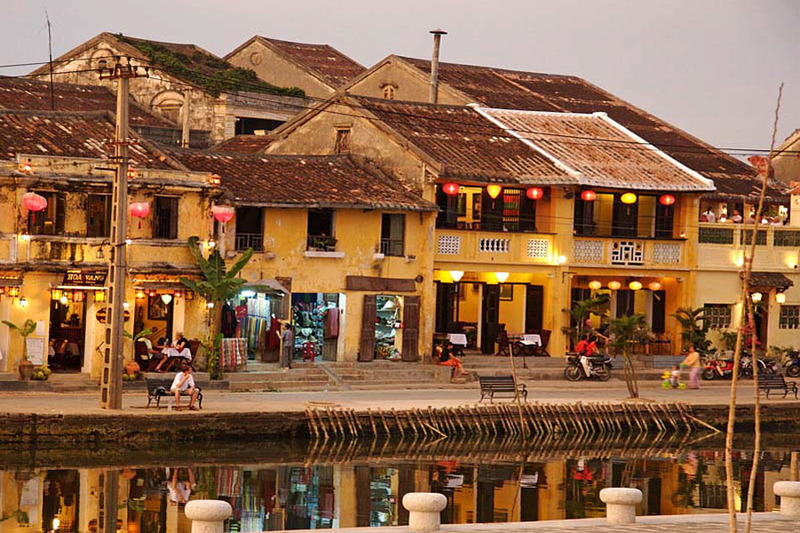 We come and pick you up at Da Nang airport then transfer you to hotel in Hoi An for check in. The rest of the day is at your leisure. To start the day tour, we will come to meet you up at the hotel and transfer to My Son Holy Land. 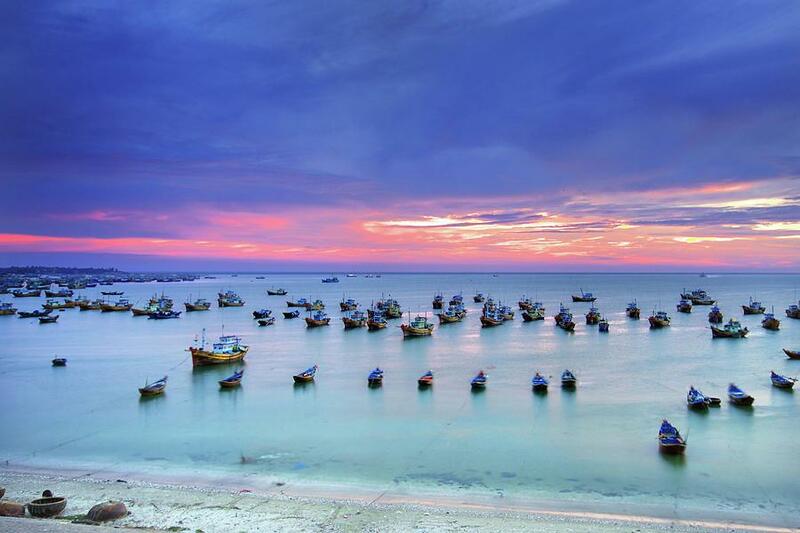 This place is one of main parts of Central Vietnam Highlight Tour. Thus, My Son was the former holy place of Cham people and religious center of the former Champa kingdom. In a lush green valley, there are dozens of red brick towers and sanctuaries dating from the 7th and 13th centuries. At arriving in My Son, we will walk around the site to admire the talent and magnificient architecture art of Champa people. 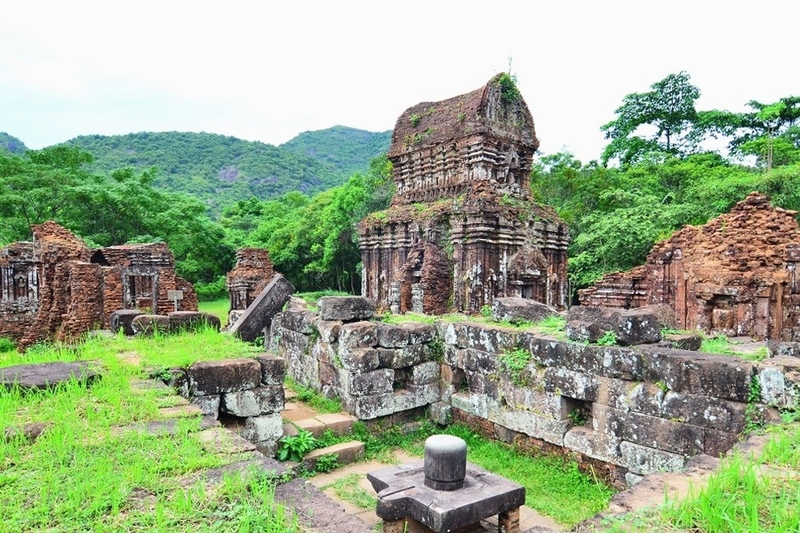 Especially, we will realize how Cham people built the temples without using any mortar and cement. Surprisingly, the temples still stand so strong even they were built dating back to the 7th century. The site is around 2km in diameter and My Son consists of many groups of A, B, C, D, G, E, F, H; many of them are under restoration. Coming to My Son, you will feel a breath of the forest and hamornize yourself in a green beautiful nature. And we also respect remarkable talent of Cham people in building such an amazing place inside the jungle. After that, we can enjoy Cham dance show in a theatre nearby to know more about Cham culture and their style of living. Following that, we go back to parking lot then we transfer you back to Hoi An town and have lunch in a local restaurant. 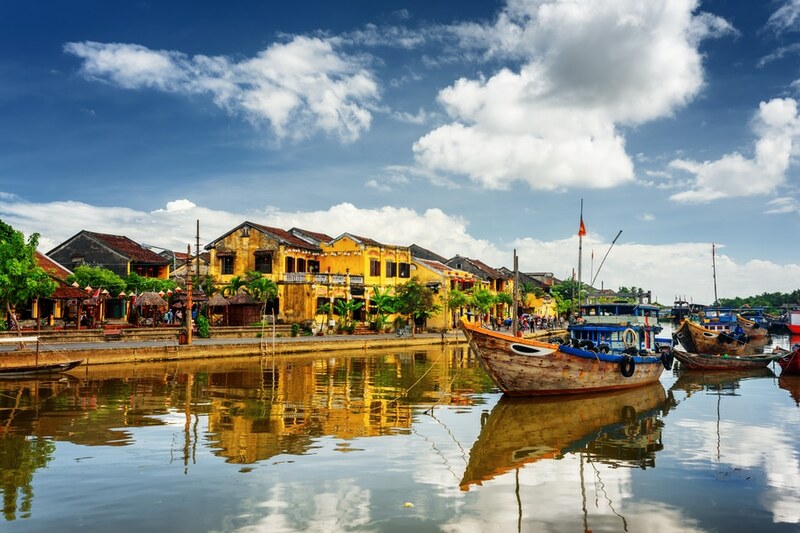 In the afternoon, we will stroll around Hoi An ancient town with some visits to Chinese Assembly Hall, Tan Ky and Quan Thang ancient houses as well as 400 year old Japanese covered bridge. Therefore, we will have a deep understanding about the mixture of three Oriental architectures of China, Vietnam, Japan. 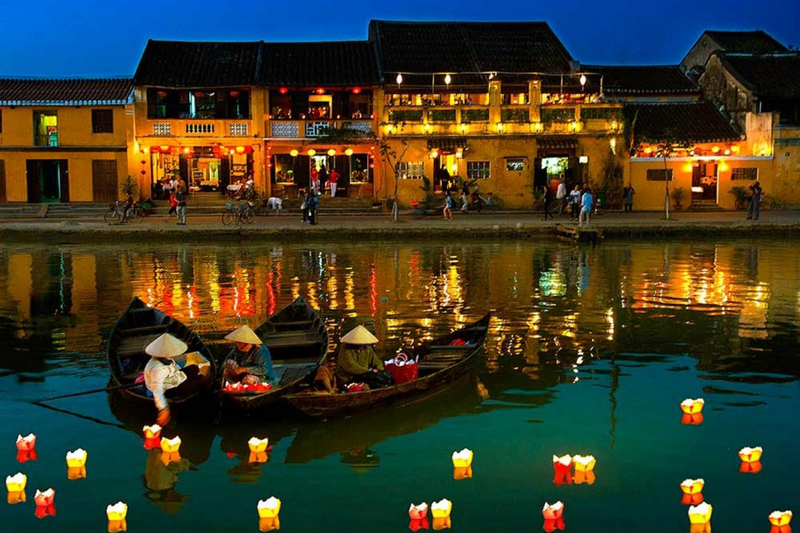 We also visit Hoi An central market to taste flavor, lifestyle of Hoi An people. Finally, we take you back to the hotel. To begin the day, we come to pick you up at the hotel then transfer to Hue. On the way, we will visit Marble Mountains – five marble peaks that represents five elements in Oriental concept: Water, Wood, Fire, Metal, Earth. On arrival, we walk up stairs and visit Xa Loi pagoda, Linh Ung temple with a big Buddha statue nearby. Followed up is Van Thong cave with a little chimney leading you to the heaven gate where you can have a panoramic view of Marble District as well as Non Nuoc beach. Next, we will pay a visit to the nicest Huyen Khong cave that was formerly used as a hospital in the war. Then we come out and have another view point at river watching tower. The tour moves on with a nice drive through Da Nang city and then our next stop is Hai Van pass or the Pass of the Ocean Clouds. We will drive through this lovely pass road and make some stops for pictures along the way. When we go down, we stop near the railway for photograph of Lang Co beach. 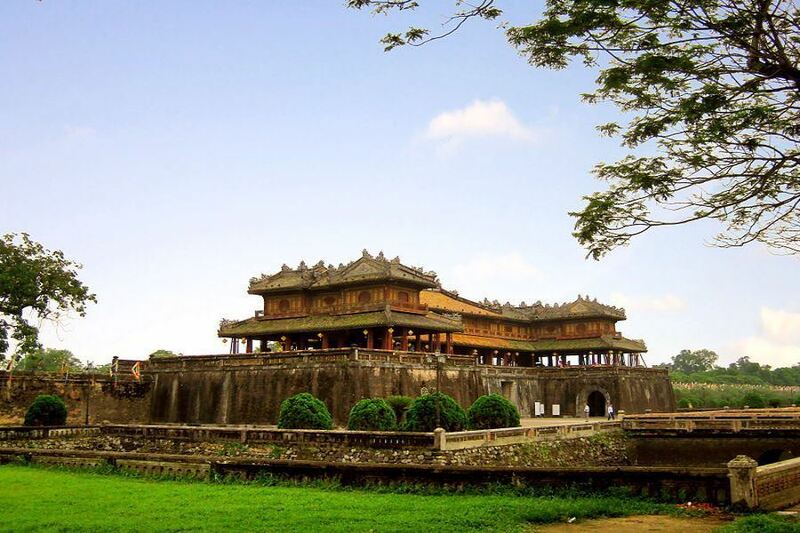 Arrive in Hue, visit Hue Citadel – Viet Nam’s former imperial capital and a recognized UNESCO World Heritage site. With an area of 500 ha and a system of three circles of ramparts, this Citadel is really elaborate. We then stroll around and visit Noon Gate, Thai Hoa Palace, Royal Theatre, Truong Sanh Temples and so on. 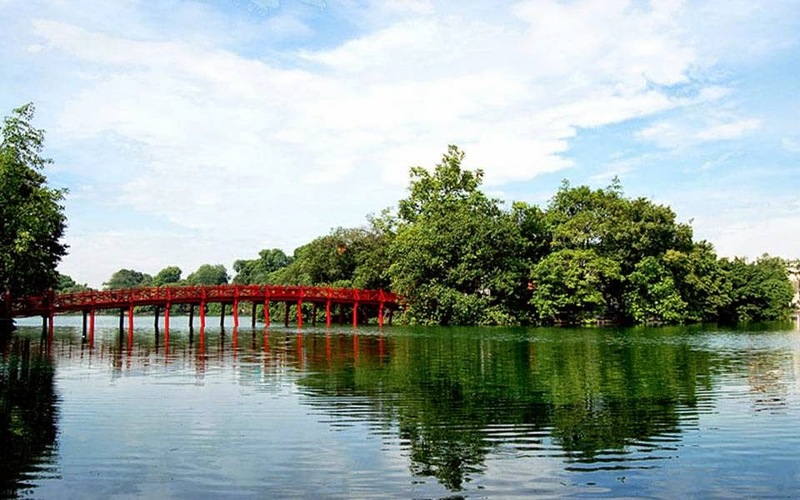 After that, we will take you for lunch lunch in a local restaurant before heading to Thien Mu Pagoda – unofficial symbol of Hue. Located on a small hill overlooking Perfume river, Thien Mu Pagoda is the holy Buddist place for Hue city and its local people. Right at front is Phuoc Duyen Pagoda and there is an old car behind which took Superior Thich Quang Duc to his self immolation in 1963 in Saigon. The following is a boat cruise on Perfume river for you to admire peaceful scenery of the river on two sides. Finally, we end the tour by a visit to Tu Duc Tomb – built from 1864 to 1867 – featuring oriental philosophy of Buddism and Confucianism. Setting in a green garden with many temples, the tomb is one of main tourist attractions in Hue. After that, we take you back to the hotel and the tour will end here. Finally, check out at the hotel in Hue and the car will transfer you to the airport. 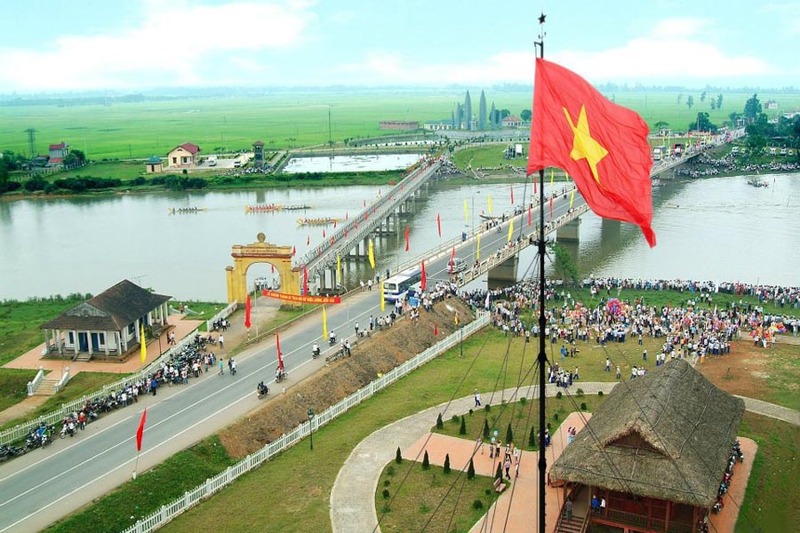 Then the tour Central Vietnam Highlight will finish here. What does Central Vietnam Highlights offer to you? 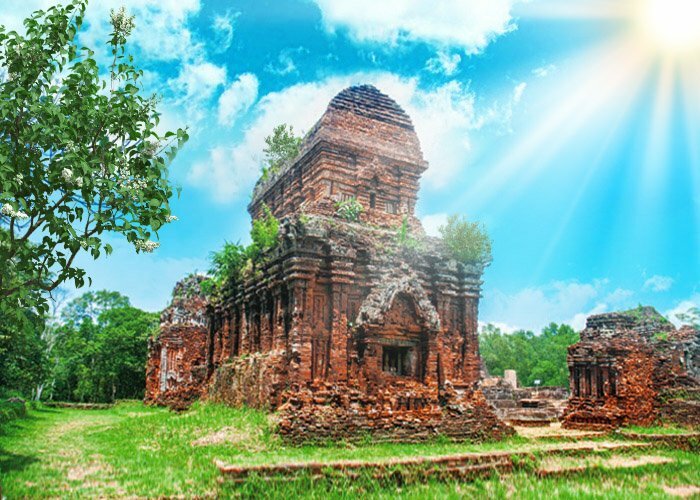 When joining in this tour, visitors will have many opportunities to explore 3 World Cultural Heritages of Central Vietnam: My Son Holy Land, Hoi An ancient town, Hue ancient capital. All is beautiful, glorious and charming thanks to its important roles in the old days. 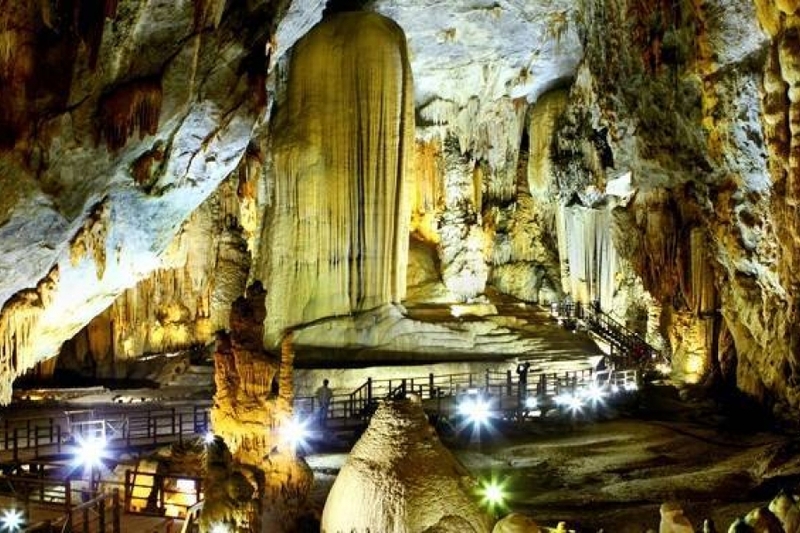 Besides, adventure some little caves in Marble Mountains will be special as well as tasting some of best foods in Vietnam in Hoi An and Hue such as Cao Lao, Banh My, Wonton; Pancake, Hue Beef Noodles, Spring Rolls and so on. Contact us at premiumvietnamtravel@gmail.com or text us by whatsapp/viber at 0084 979613777 for more details. 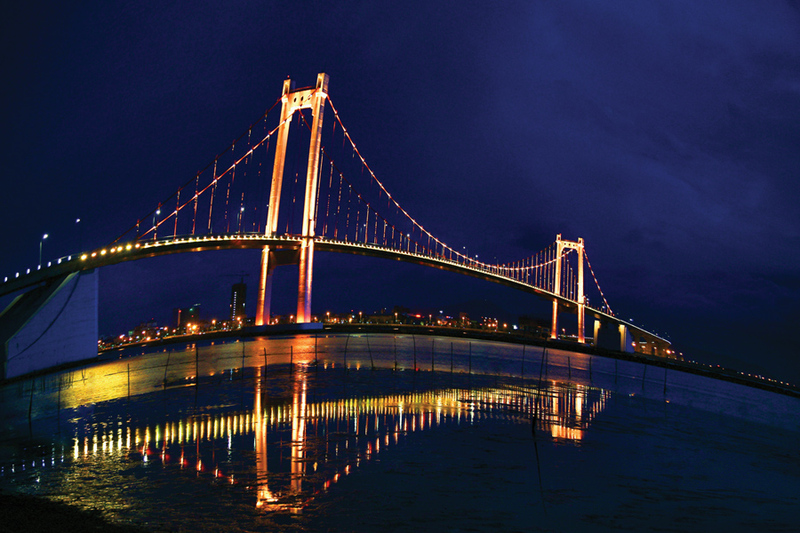 – Normally, the rainy season starts from September, October, November in Central Vietnam. 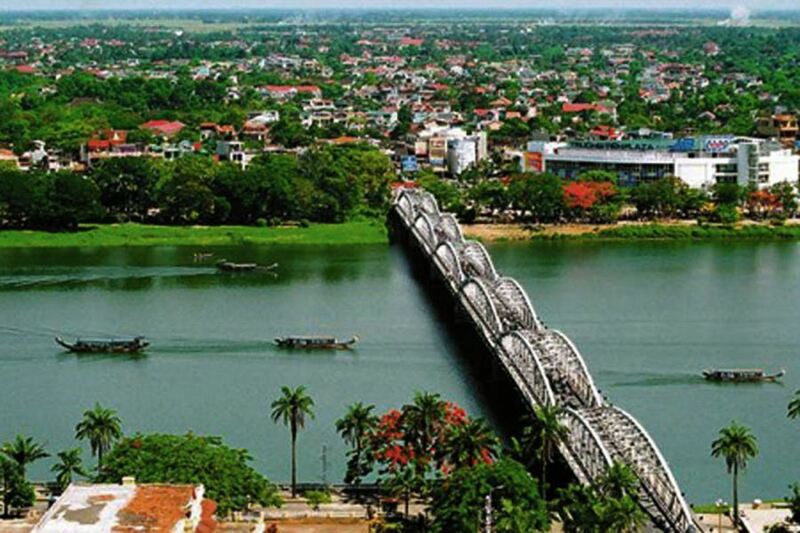 From December to January, February, it is sometimes a bit cold in Hue due to monsoon wind. Thus, visitors should bring rain coats or cold jackets if possible. Otherwise, in months of April, May, June, July, it is usually hot and humid in central Vietnam. 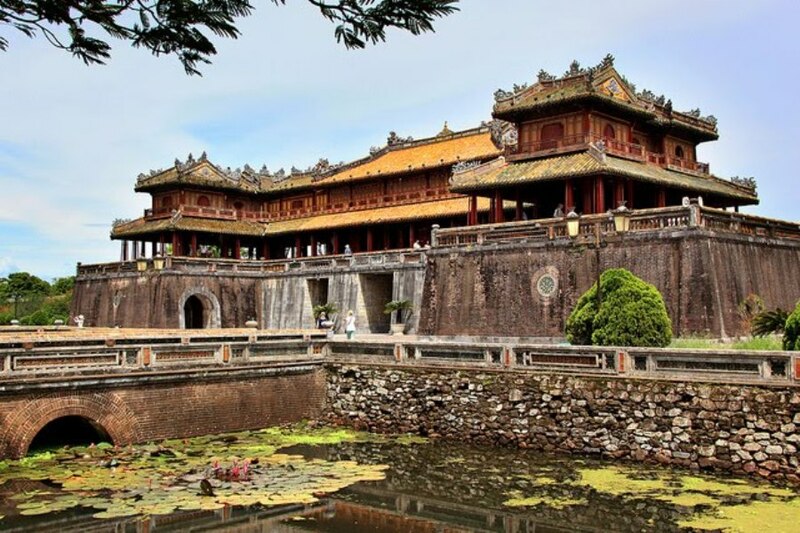 – For the regulations of entering temples in Vietnam, visitors should not wear short pants or be asked to have a shoulder cover when going inside the holy places such as temples, pagodas. We are very honored to serve you.